Branded Housewares - Stock Updates - Einhell power tools raw returns stock! Einhell power tools raw returns stock! We've had Einhell power tools raw returns stock delivered recently. 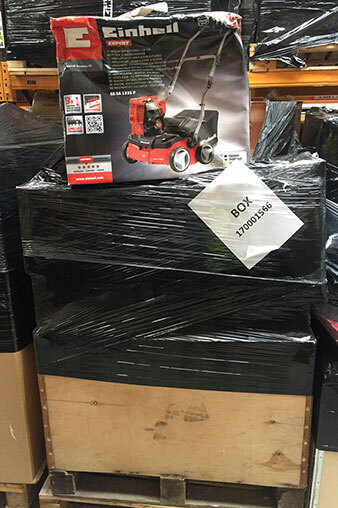 Products such as vacuum cleaners, leaf blowers, angle grinders, wood planers, table saws, aerators, chainsaws, lawnmowers and much more are now in stock and available at low prices. For examples of what's in stock click the image below to see what we've added to the site so far.